Meet Magnesium RS, the newest addition to the Oreck Magnesium model line! 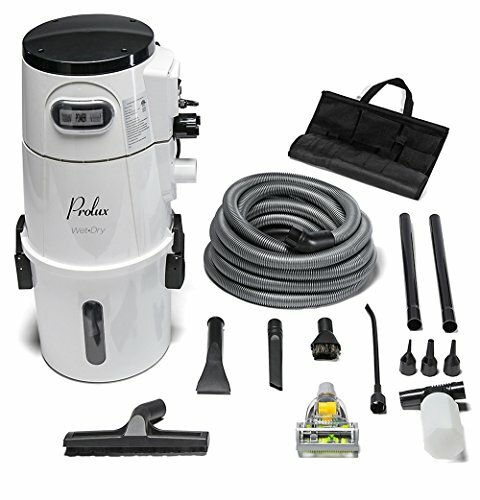 Like the original Magnesium, it’s got incredible suction power but more features. 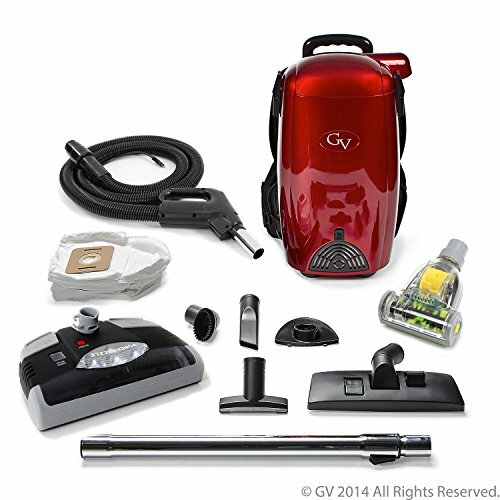 At 7.7 pounds*, Magnesium RS is the lightest, full-powered, swivel-steering upright vacuum cleaner in America. 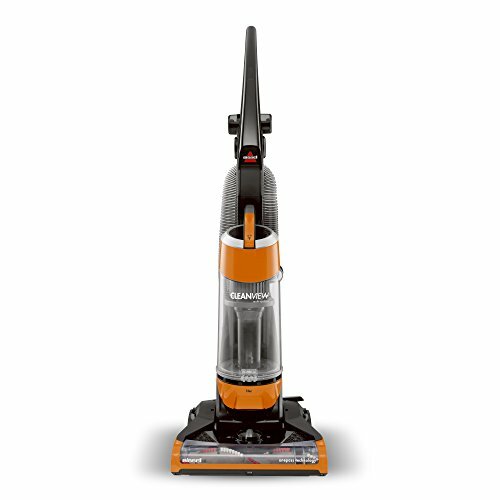 With its new SlimSwivel Design and furniture-friendly, low-profile physique it’s an effortless way to maneuver around any obstacle and clean every floor in your home—upstairs and downstairs. The wireless two-speed QuickSwitch in the handle enables you to select the right power levels and move smoothly across all floor types. The large, high-performance wheels give Magnesium RS the agility it needs for every surface, from hardwood and tile to plush and frieze carpet without stopping for manual adjustments. 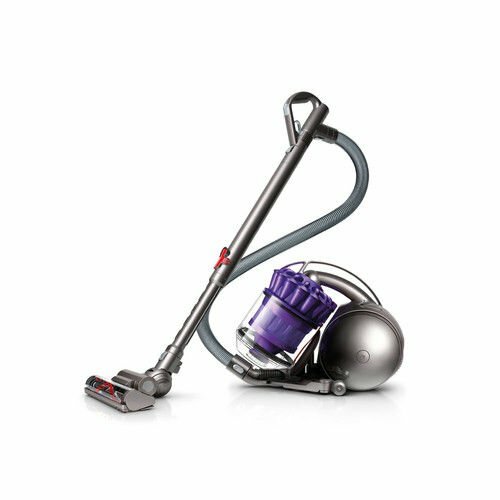 It’s so lightweight that carrying it upstairs is a cinch and so powerful it feels self-propelled. Its unique SlimSwivel Design is limber enough to easily maneuver around furniture. It lies virtually flat to get under beds, too! New edge brushes make cleaning up against baseboards and edges easy. It’s so powerful it feels self-propelled. The wireless QuickSwitch in the handle lets you easily select the right power level. 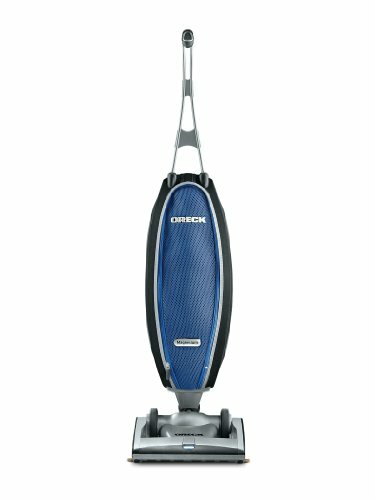 It’s high-performance motor spins the inverted single helix rollerbrush at an incredible 7,000 RPM on high speed, delivering a powerful cleaning experience. Features a HEPA inner bag – as air passes through this bag, it captures at least 99.97% of particles at .3 microns from that air. It’s Saniseal Docking System keeps dust from escaping when you change bags – no mess, no fuss. 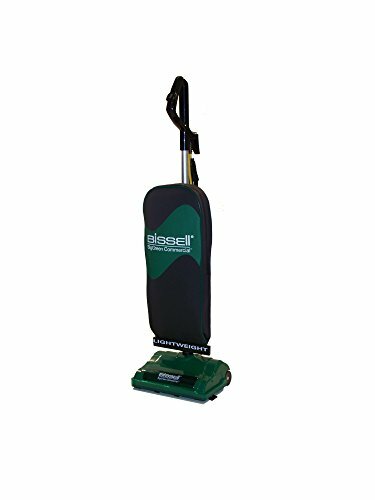 Versatile and highly effective at cleaning virtually any floor surface in your home, from long pile carpet, like frieze, to hard floors. Its twin LED lights illuminates areas under tables and in dark corners for superior visibility. Features an Endurolife Belt to protect the motor from unexpected jams and a new Easy Snap cord clip – a smart way to keep the cord where you need it…not where you don’t.